Apparently everyone loves the Buffalo Bills. It’s gotten so “mainstream” that I think most people think they’re supposed to like the Buffalo Bills, as if there’s an obligation to support them. Even more so, people actually disagree with my dislike for the Bills and everything that comes with them. What? What are we doing here? “BILLS MAFIA! TABLE SMASHING!” Listen, I think the table-breaking schtick is actually pretty awesome. I’d be lying if I said I’m jealous that I’ve never had the pleasure of body slamming myself or a fellow comrade through a foldable table. But that’s not what I do. That’s not the identity that my team has, and I am okay with that. I root for one team and one team only, the pathetic New York Jets. I don’t like any other teams. I don’t have a “second favorite” team. Anyone who does is not a real fan. I barely like my own team as they cause me great agita every fall. If you’re a fan of Bills Mafia, you’re a fan of the Buffalo Bills. Let me explain. 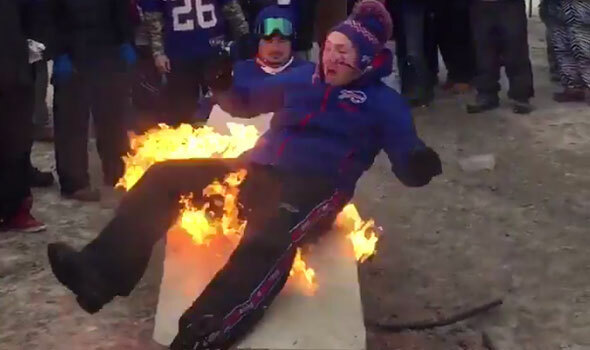 There’s a major difference between enjoying the video of some fat guy breaking a table in half while his pants catch fire and wanting to be a part of it. If you want to be a part of Bills Mafia, you are a Bills fan. And if you are a Bills fan, you are not a fan of any other team. “Oh I just like their fans.” What does that even mean? You like the fans of a different team? That’s unacceptable. So then what does that mean – that you’re “rooting” for the fans (whatever that means) but not the actual team? Doesn’t that sound as crazy to you as it does to me? I feel like I’m yelling directly into a wall. All of a sudden everyone loves the lovable Bills. “Underdog!” “Great story!” “Fun fan base!” Boooooooooooooooo!!! I hate the Buffalo Bills. They’re a division rival, and, more importantly, they’re not my team. The players are not the players I root for on Sundays. I don’t like their players, their team, or their fans. 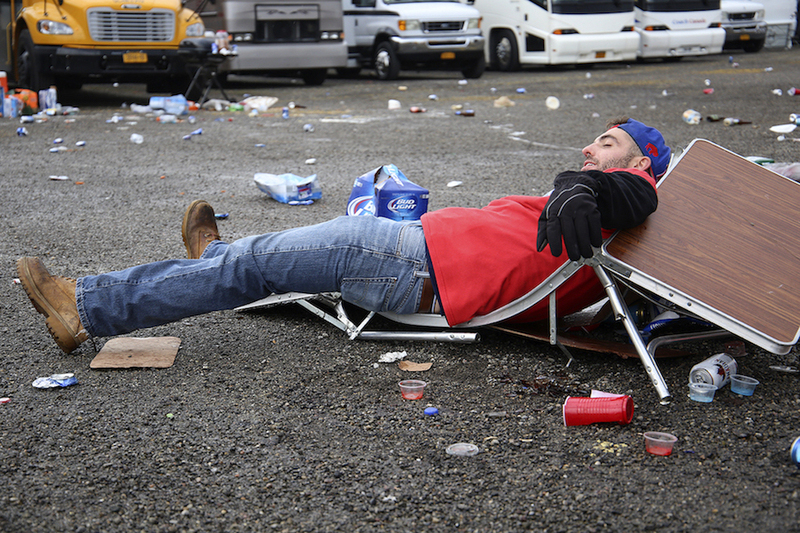 I hate the Buffalo Bills, and I hate everyone that loves the Buffalo Bills outside of actual Bills fans. And I sure as hell don’t feel sorry for the Bills. They lost yesterday because they stink. And now all of these clowns won’t think about Bills Mafia again until next September. Get lost.